You are currently browsing the archive for the Fences, Shingles, Siding category. 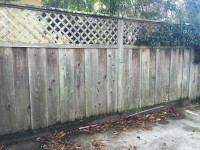 This was supposed to be just a concrete cleaning job in Midtown Santa Cruz. 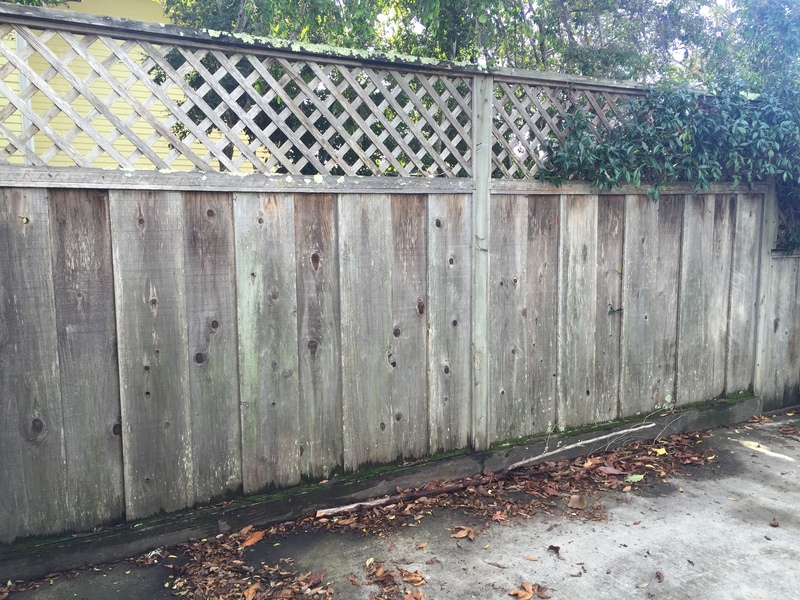 We see these neglected fences and driveway dividers quite often. 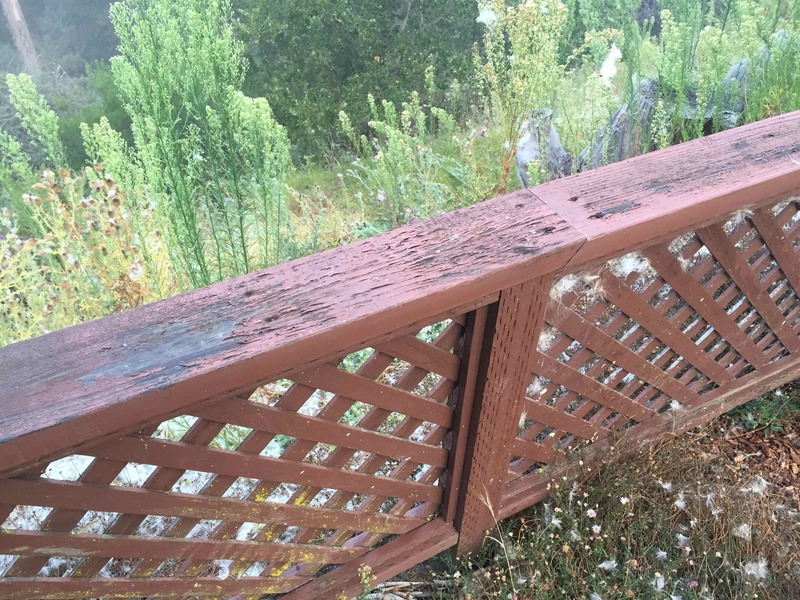 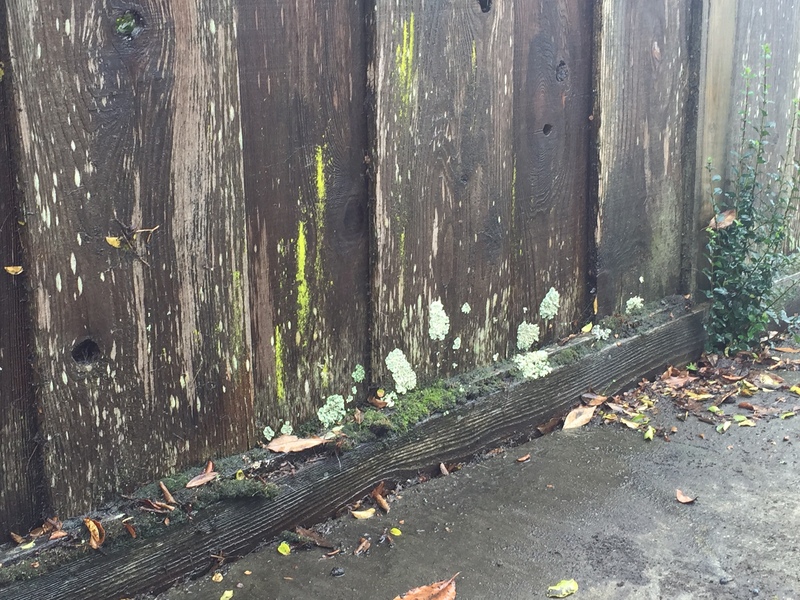 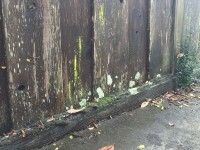 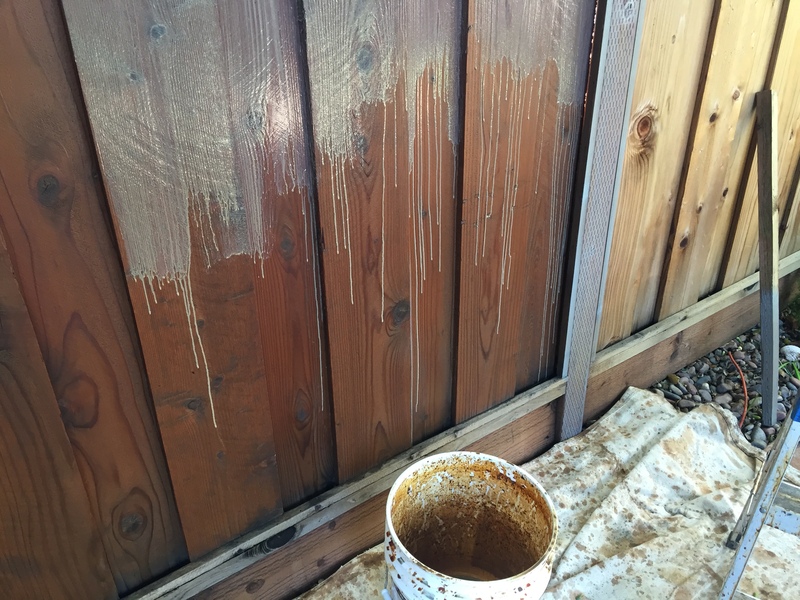 At the very least we always recommend at least washing the fence down to slow down the infestation of mold. 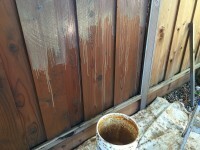 If this sort of maintenance doesn’t appeal to you, at least it will appeal to your curb. 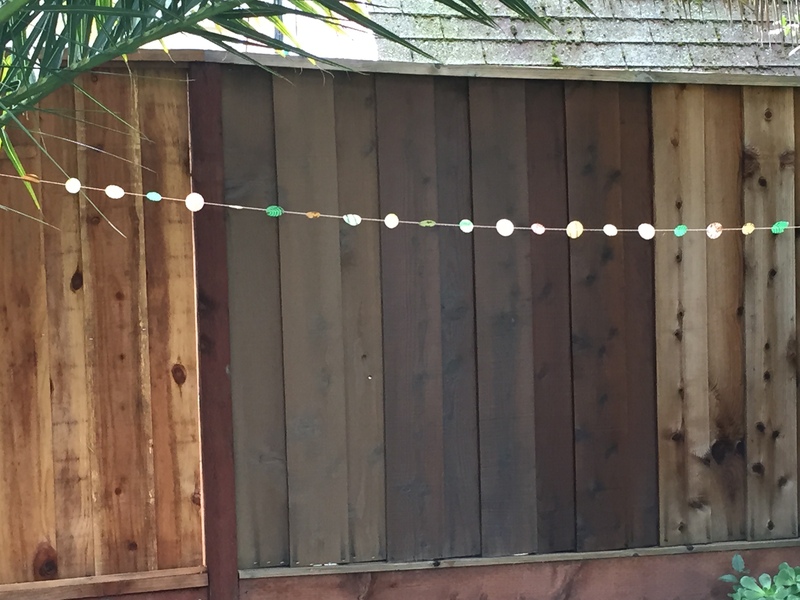 Greens, Blues, Reds, Browns. 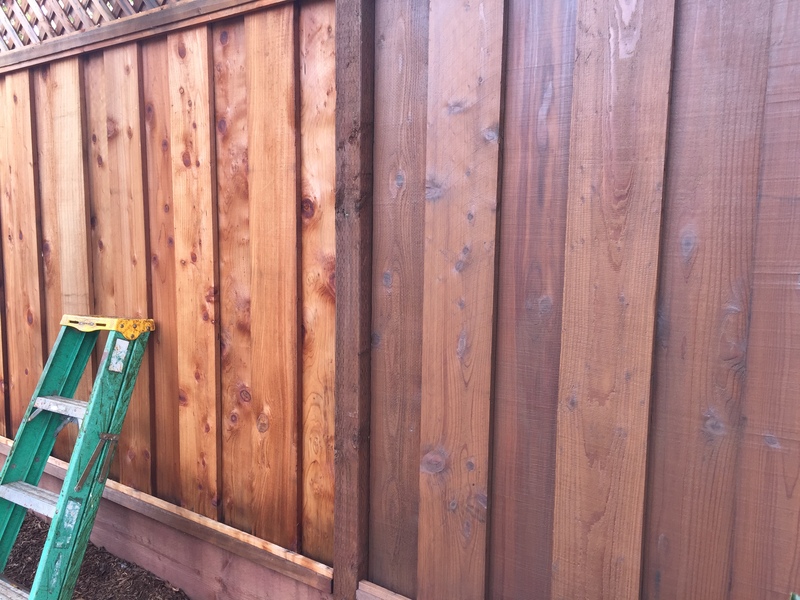 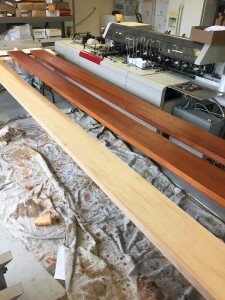 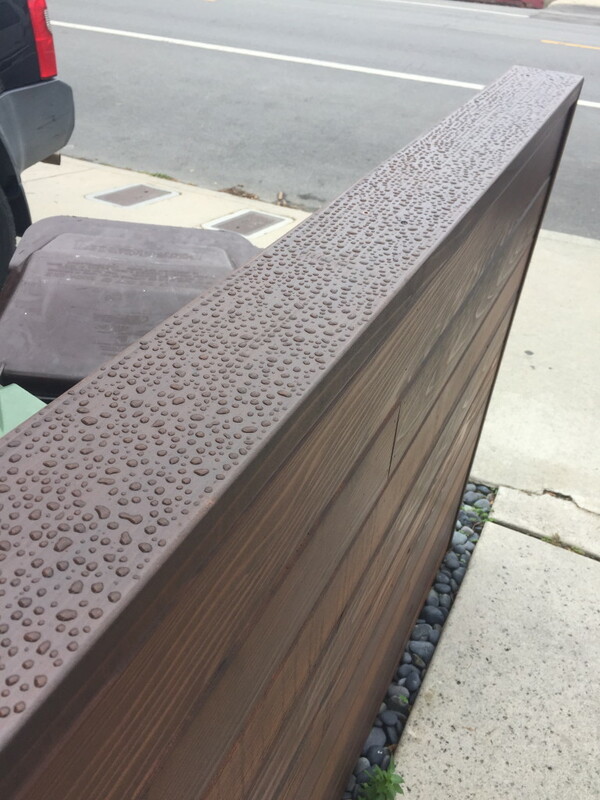 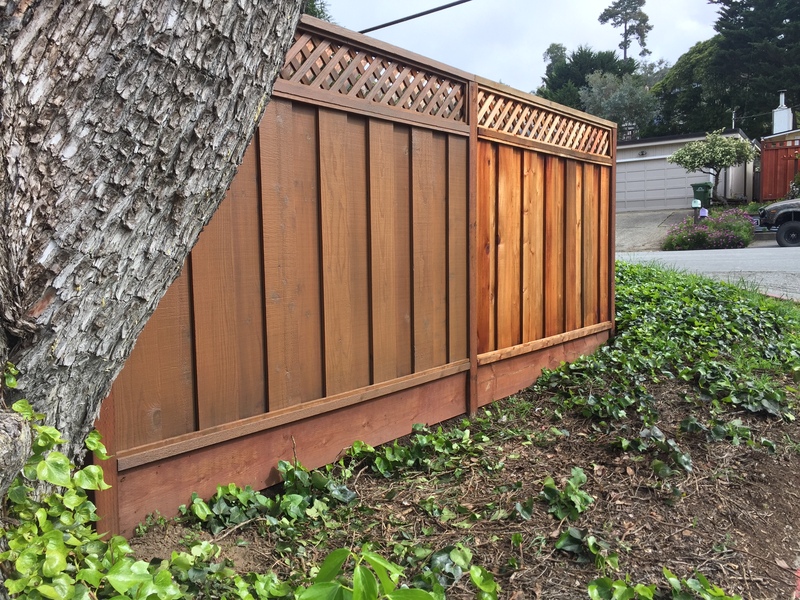 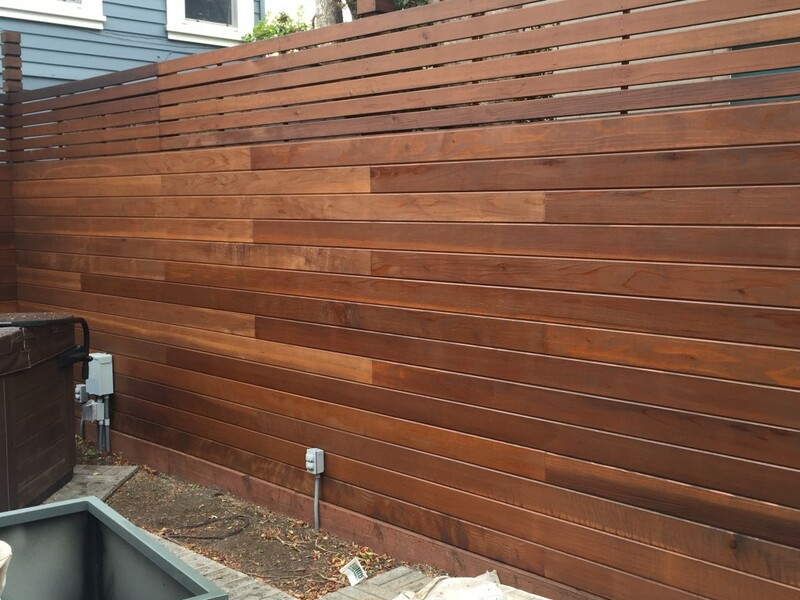 Our latest project involved an eight year old fence, a telling swatch, a creative client, and fifteen dedicated years working with the most sophisticated water based transparent stains in the industry. 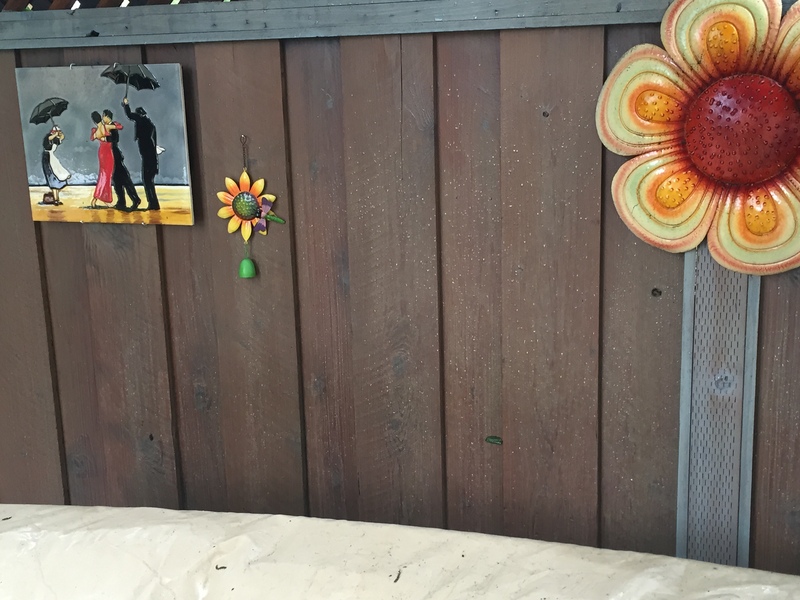 Since 2001. 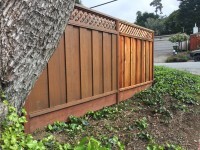 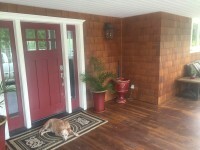 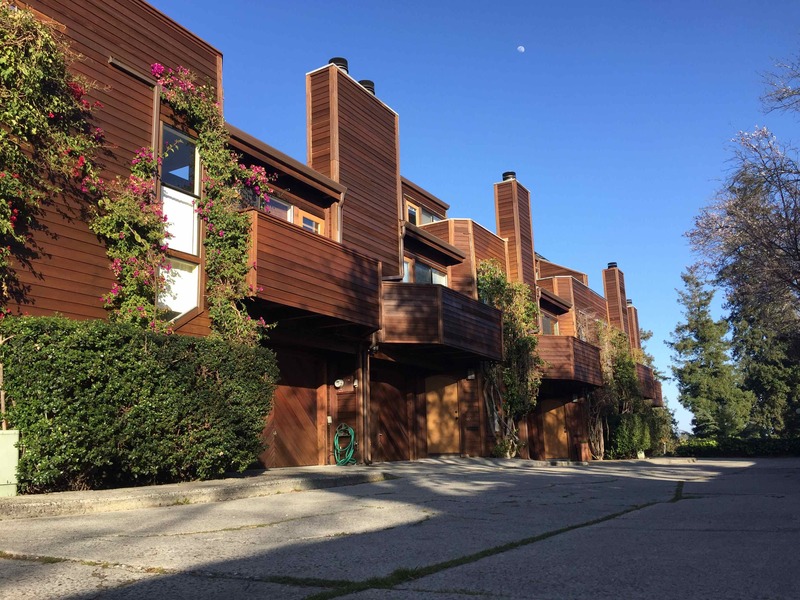 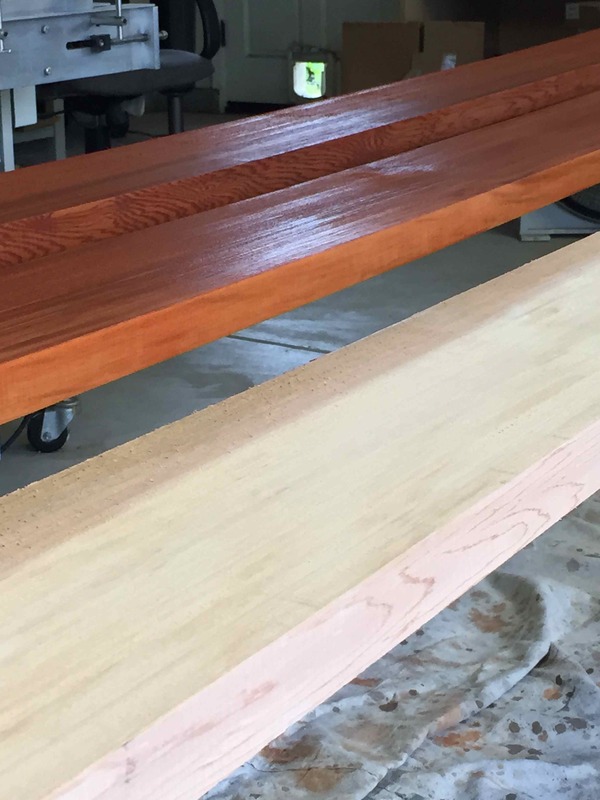 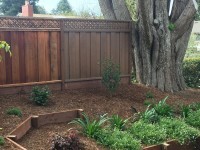 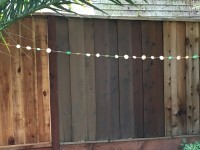 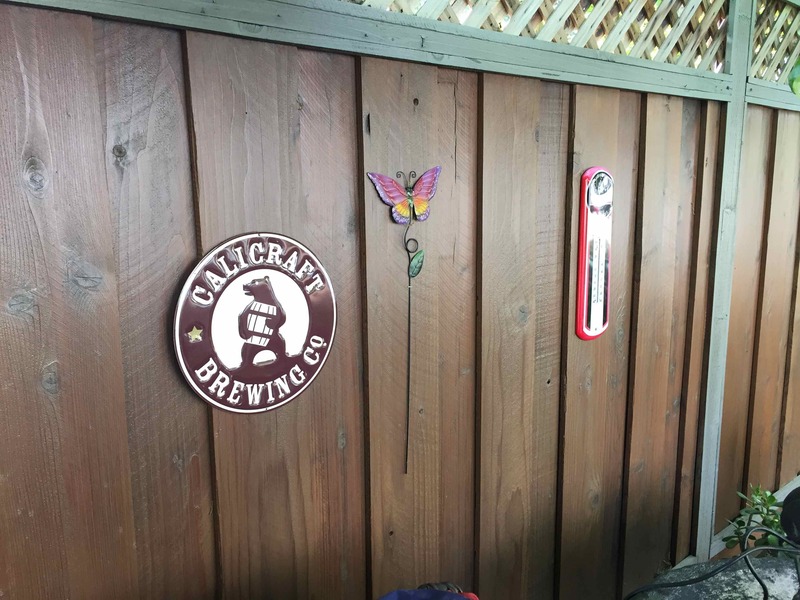 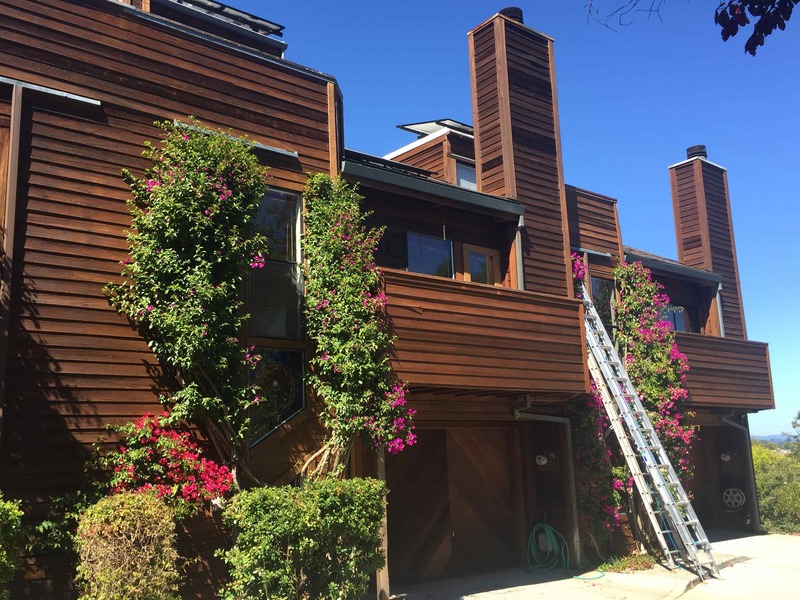 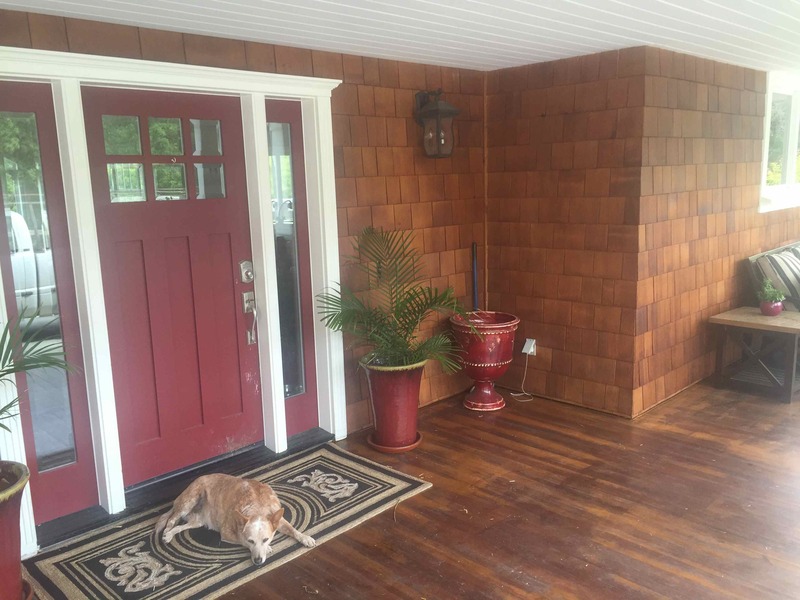 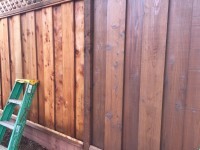 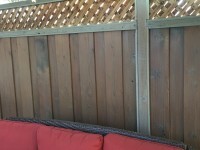 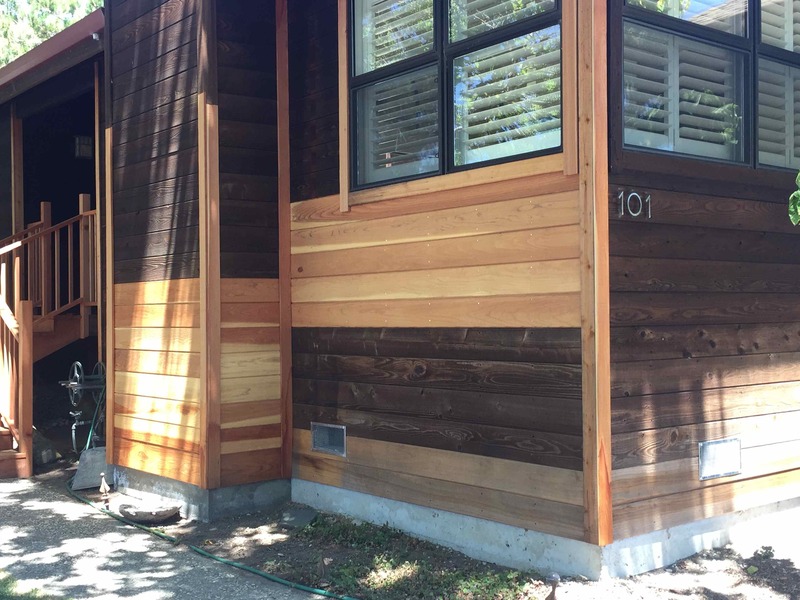 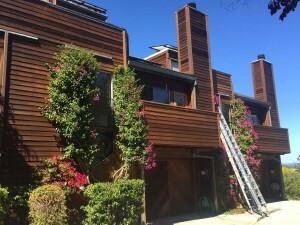 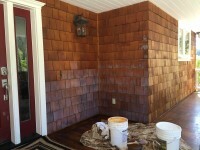 We specialize in the custom maintenance of outdoor wood. 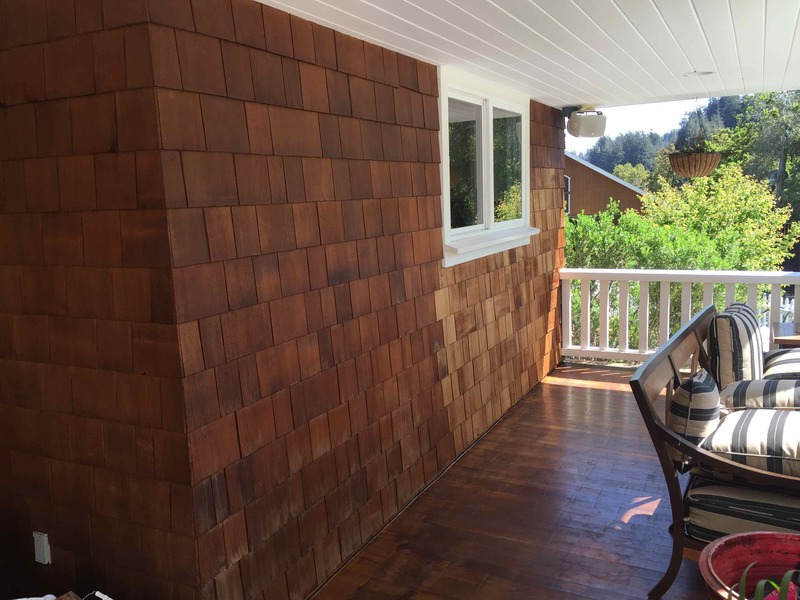 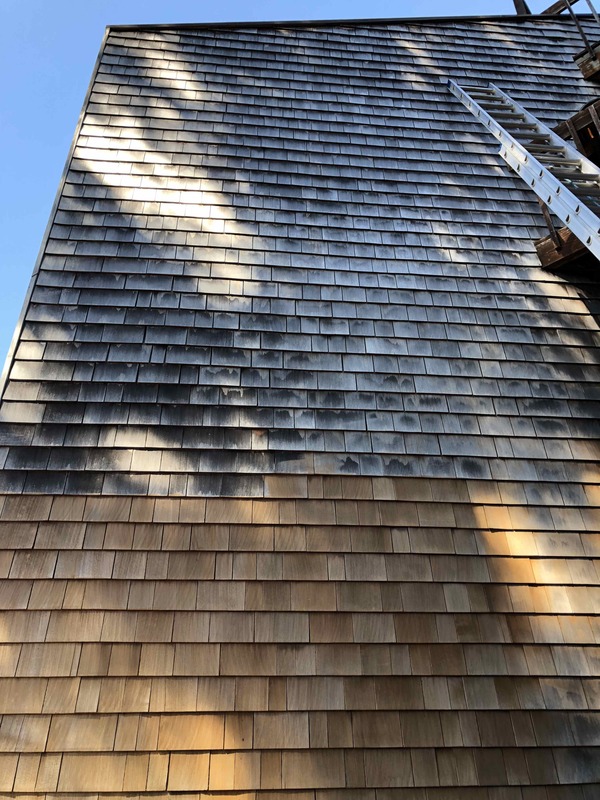 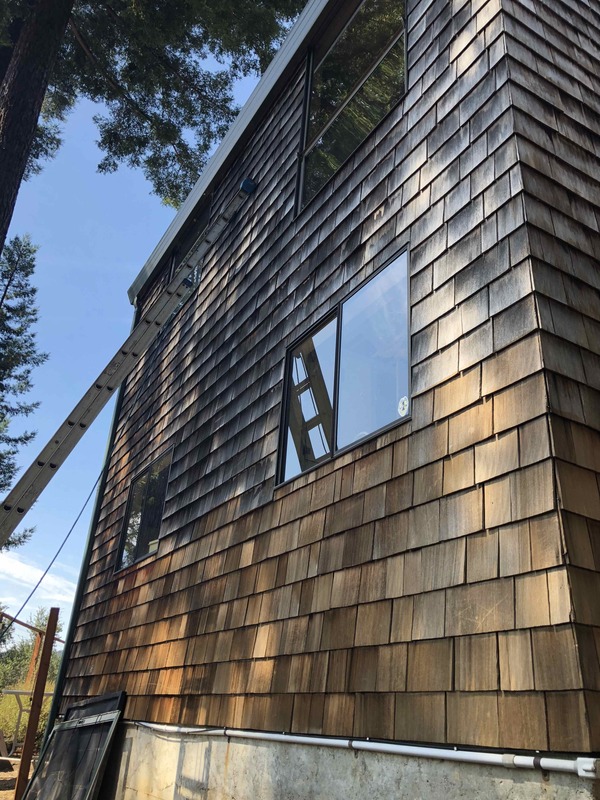 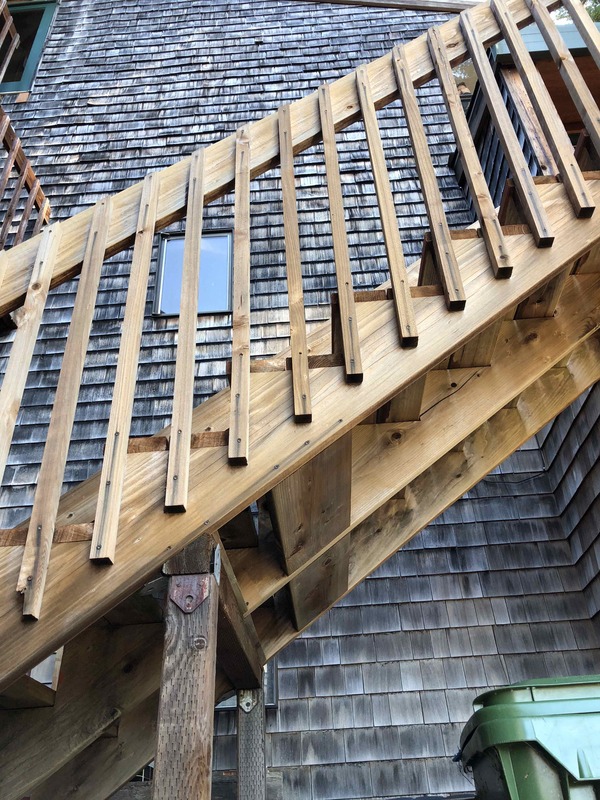 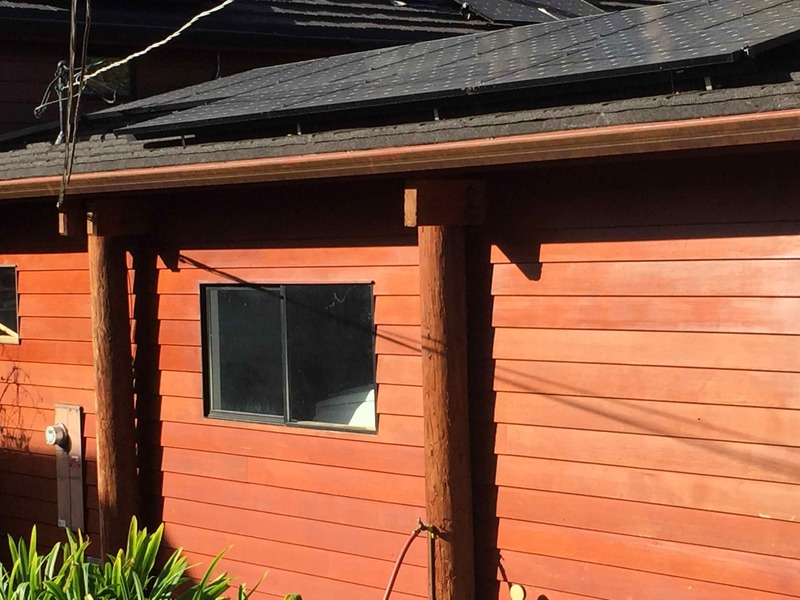 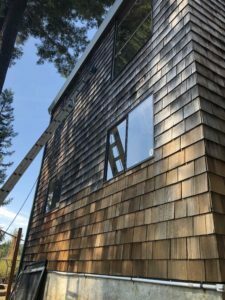 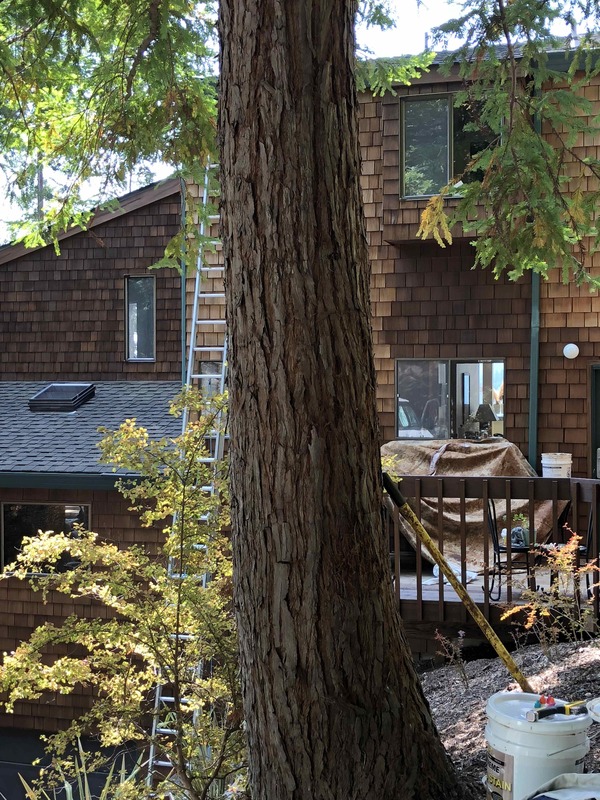 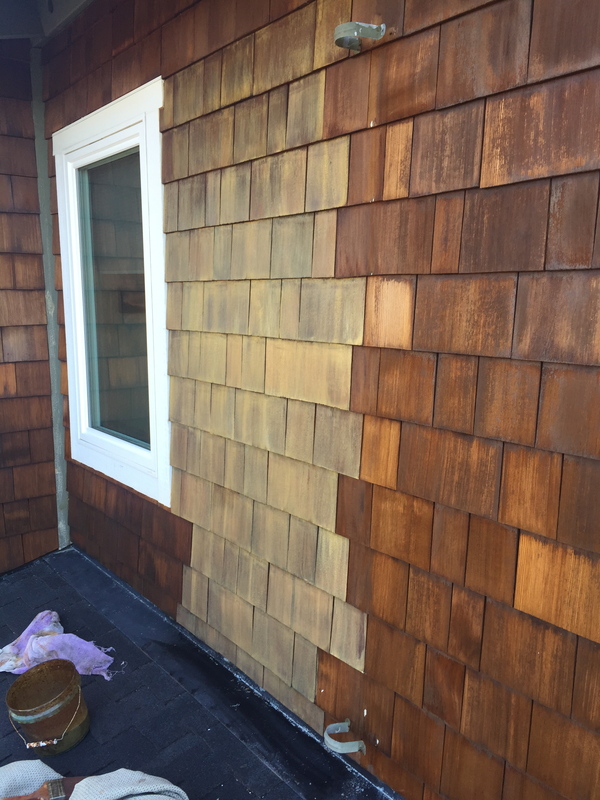 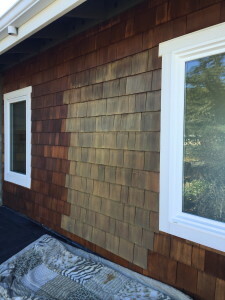 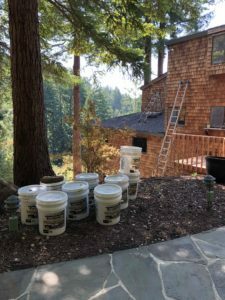 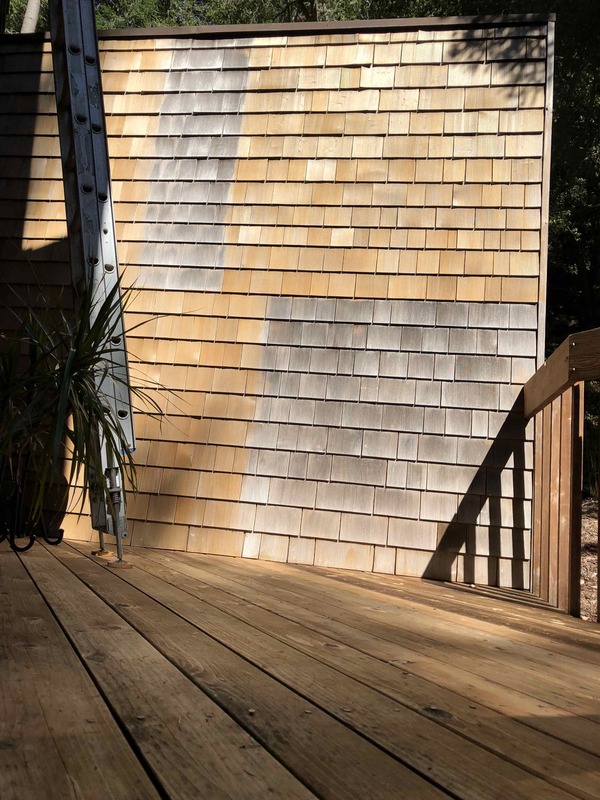 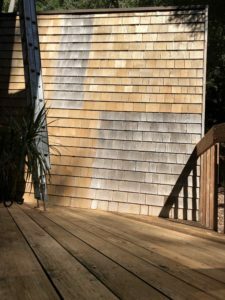 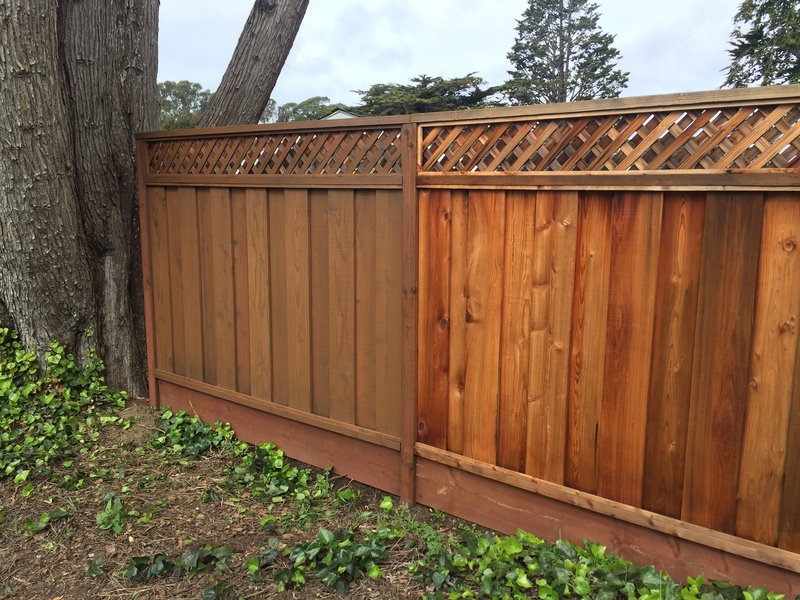 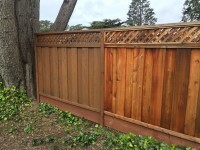 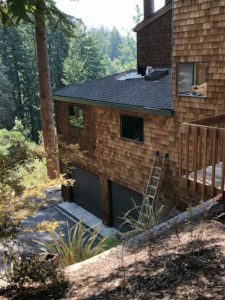 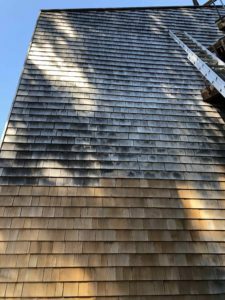 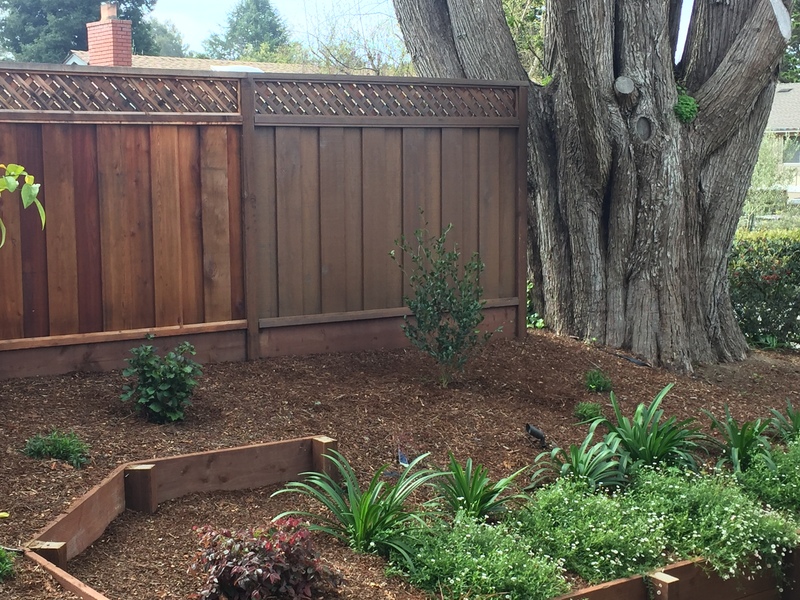 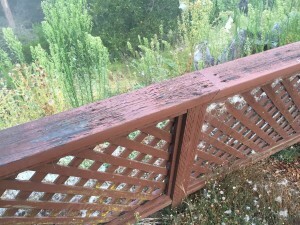 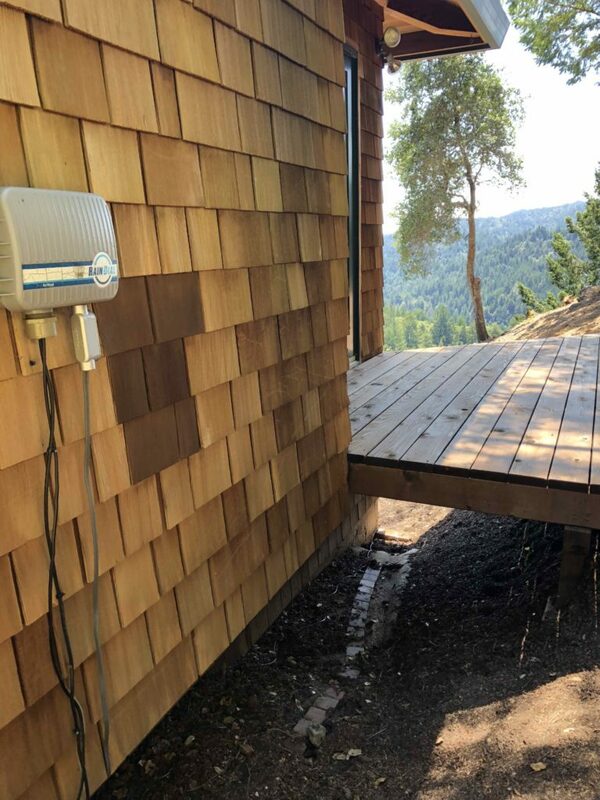 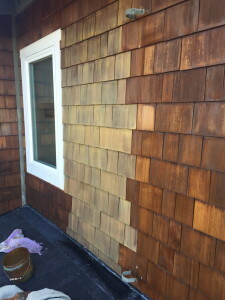 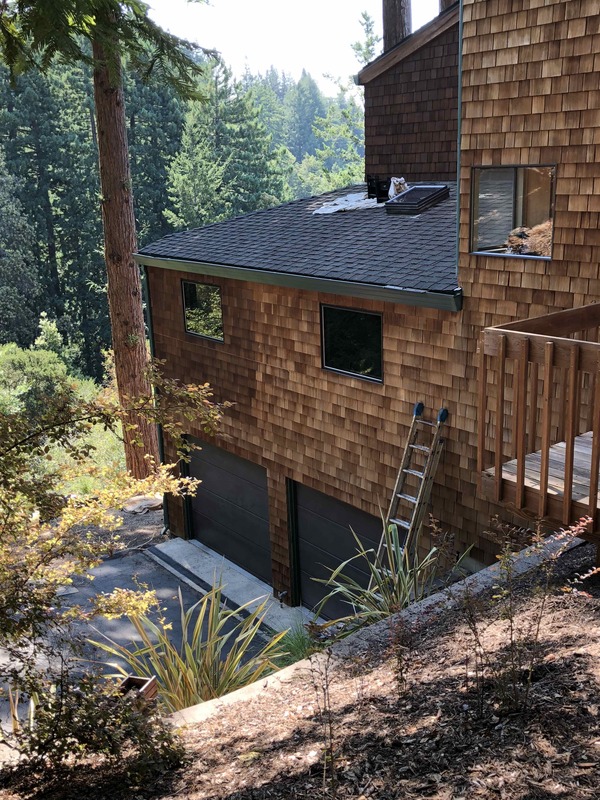 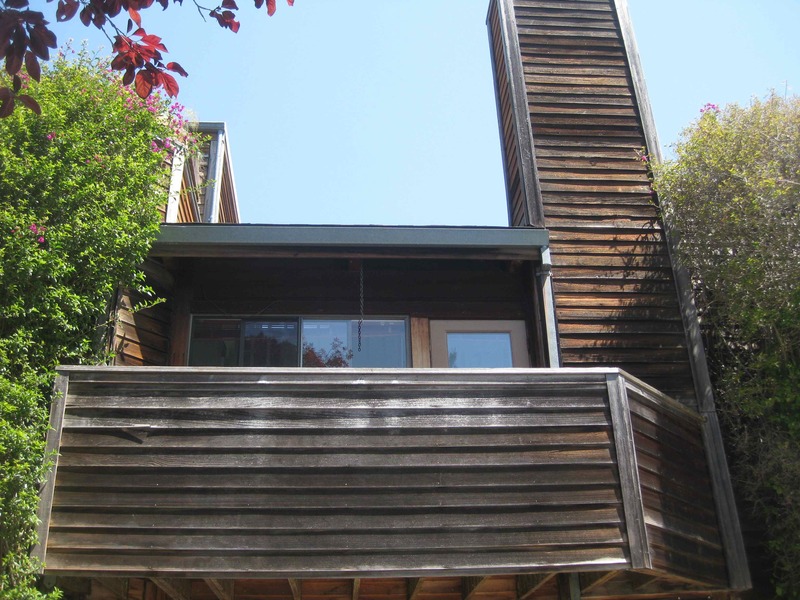 Decks, Fences, Arbors, Shingle & Wood-Sided Homes.. We service the entire Santa Cruz & Monterey Bay, East Bay Area, and Glenshire Community in Truckee CA. 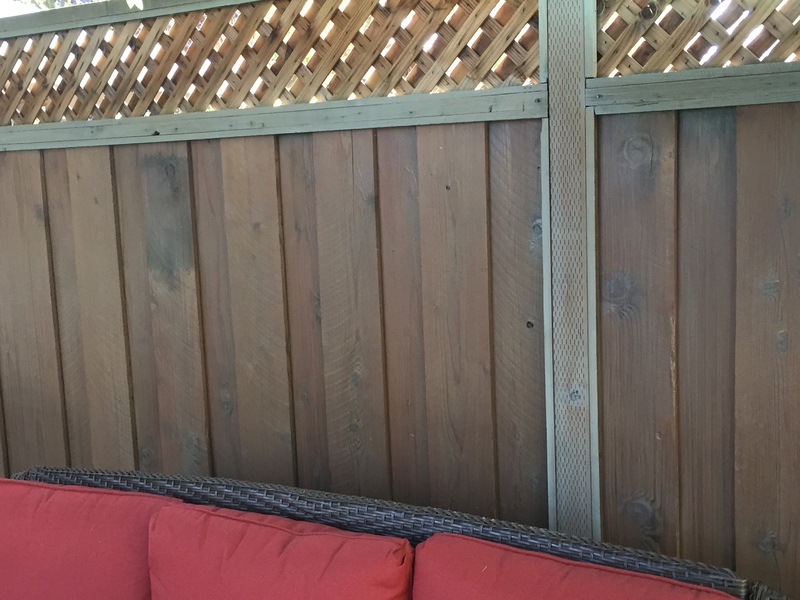 Tell us what’s on your mind.